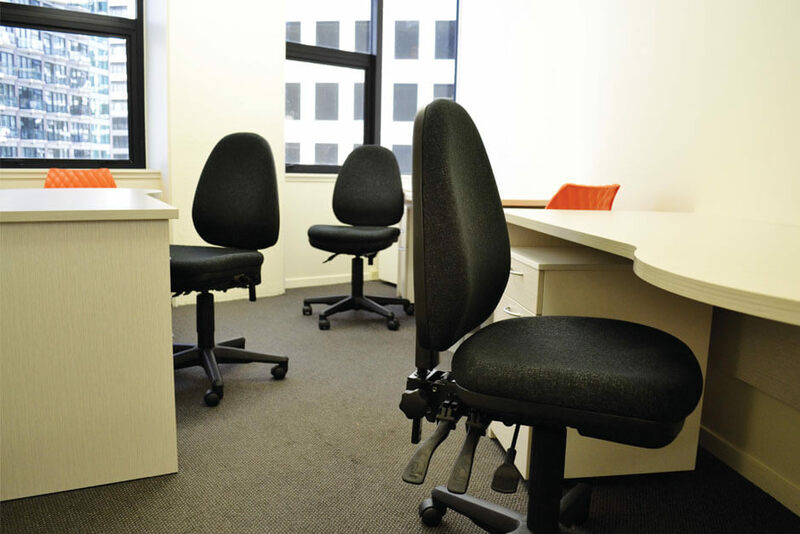 Buro Verve chairs upholstered in Bond fabric and the Buro Metro chair were placed into the new offices of Education Bab, right in the heart of Auckland City. Education Bab worked closely with the team at McGreals to decide which chairs would best fit the needs of their staff and their brand new office layout. Buro Lindis guest chairs in Bonded Leather also feature in the new Education Bab offices.